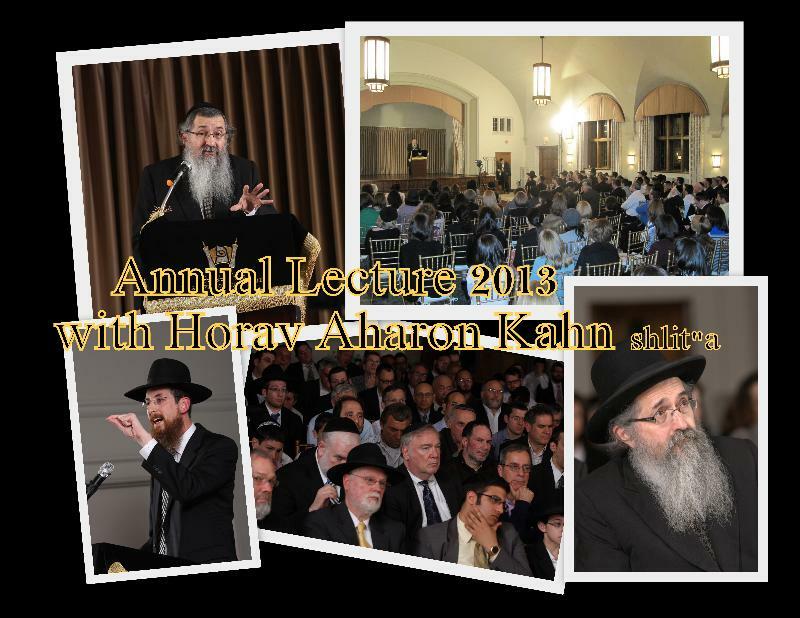 The Philadelphia Community Kollel's Fourteenth Annual Lecture was a tremendous success. 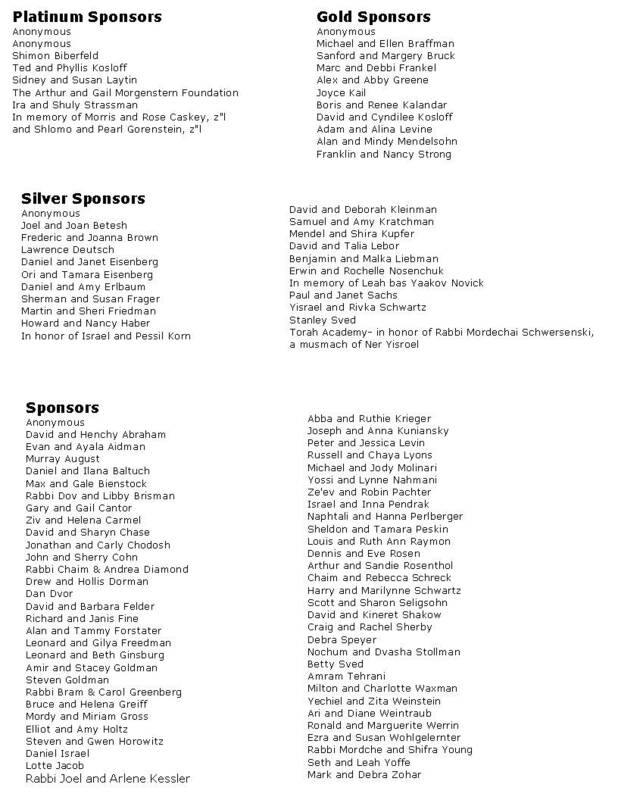 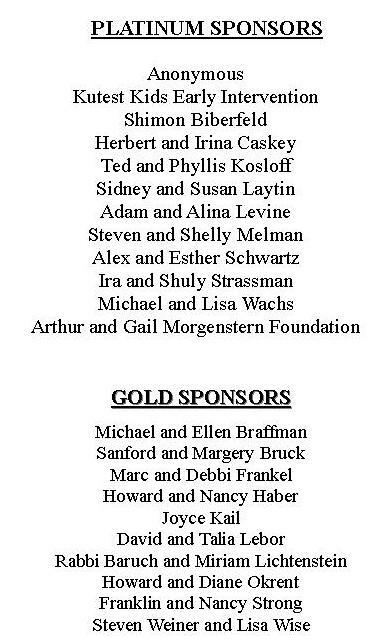 We thank all the community members who participated and the many sponsors who made this event possible. 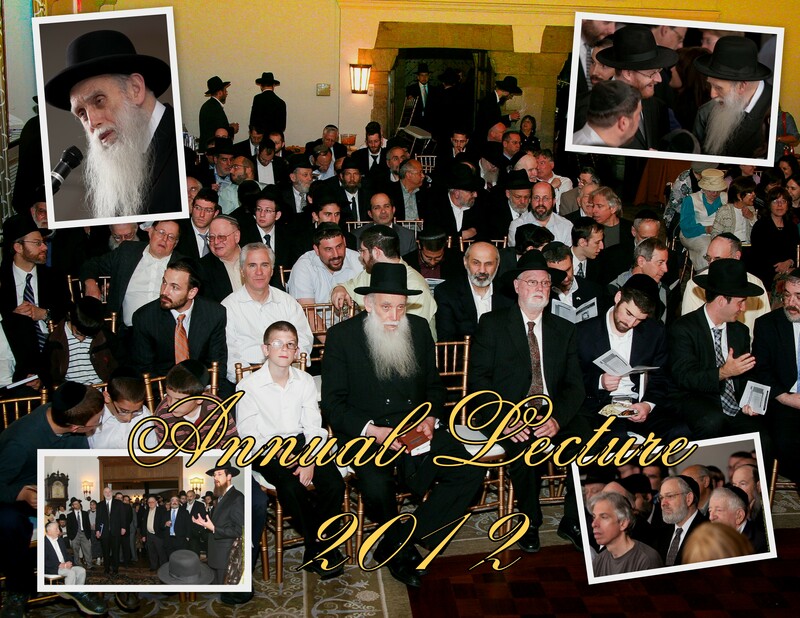 Let Us Explore Together What It Means To "Learn Torah"
To see PHOTOS from the Annual Lecture, follow this link: Photos.